At 22 years old, Samson is still in school studying construction management. He has been experimenting with photography for the past three years. To develop his photography skills, Samson has attended various workshops. 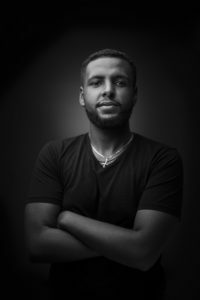 He has created a social media platform where amateur photographers can share their works and learn from each other. Epiphany in Ethiopia is one of the largest outdoor religious spectacles, marking the event when Christ was baptized by John the Baptist. 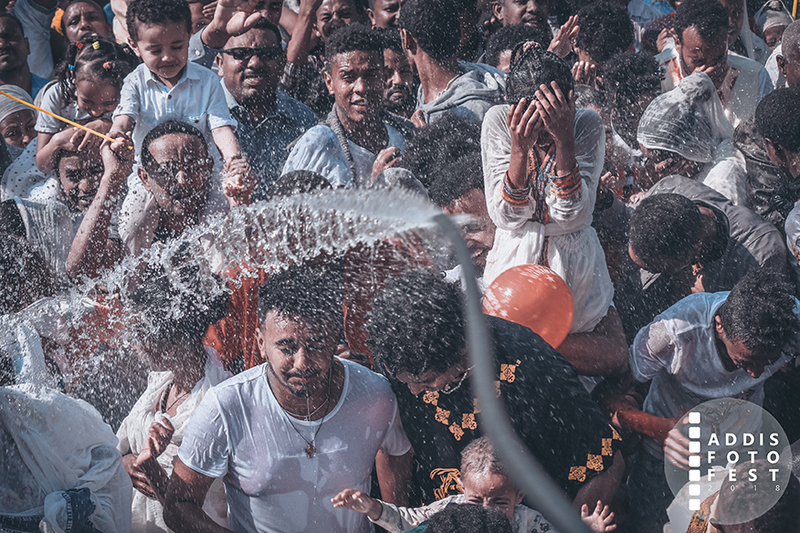 Ethiopian epiphany attracts tens of thousands who gather for two days to be part of religious and cultural festivities. Samson’s collection focuses on the sprinkling of holy water onto the masses and profiles the emotions and facial expressions of the faithful.